Do you support Bernie Sanders for President? Why wouldn't you! He's the man! 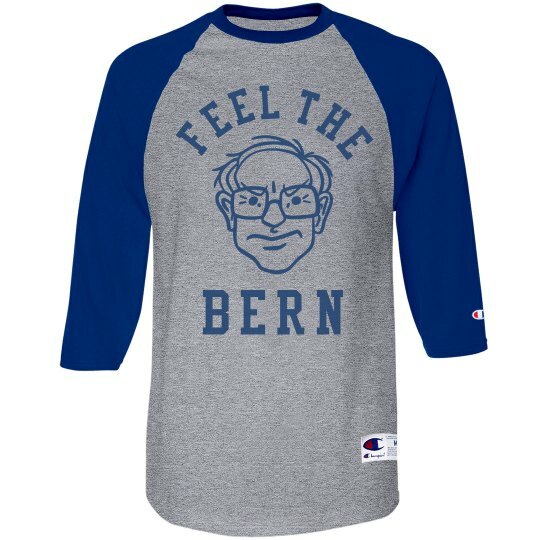 Get this funny "Feel the Bern" t-shirt with Bernies face on it.